Also shocking is that no online media in Nigeria has reported the news of his demise since almost a week now. Given his status as one the finest tech personalities in Nigeria at the moment, one would expect the news of his demise to break the internet within hours. 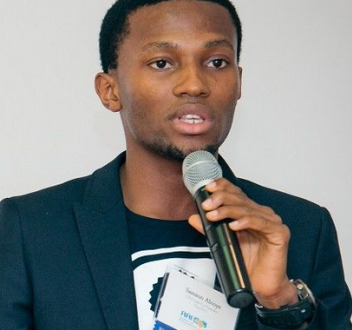 We all at Naijaloaded mourn the death of this fallen young internet entrepreneur. We pray God comfort his family. Too bad, enemies at work.